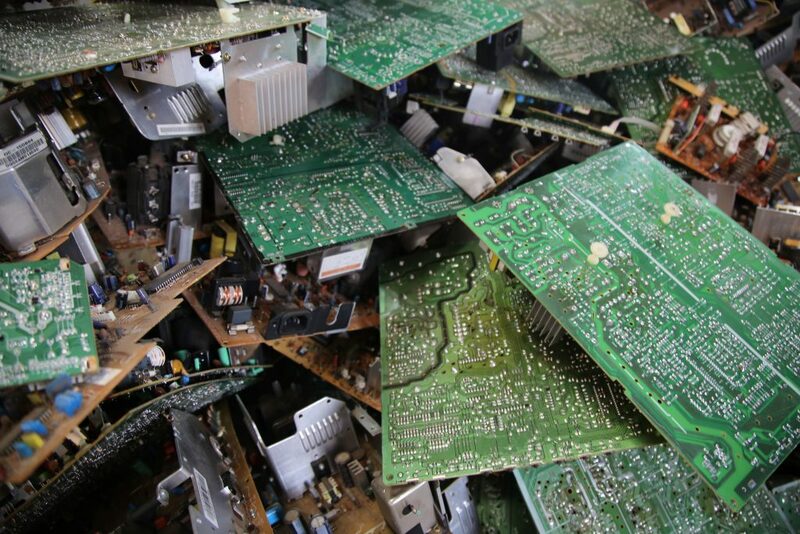 A quarter of over 60,000 tons of electronic waste shipped to Nigeria in 2015 and 2016 was non-functioning and potentially toxic illegal waste, a new UN study has found. The study from UN University, together with the Basel Convention Coordinating Centre for Africa, examined customs data for over 60,000 tonnes of used electric and electronic equipment (UEEE) imported through Lagos Port Complex and Tin Can Island. The study analysed over 200 containers, 2,184 vehicles and 3,622 importation documents for containers of used electronics during 2015 and 2016. Almost 17,000 tonnes of the imported UEEE were found to be non-functional. This is illegal under the Basel Convention to control the transboundary movements of hazardous wastes. UEE containing toxic substances were among the products with the highest non-functionality rate and high import volumes, the report states. The data revealed that over three-quarters of UEEE imports came from Europe. Germany alone accounted for 20 per cent of total UEEE exports, followed by UK with 19.5 per cent. Almost 7 per cent of the e-waste came from Ireland. The presence of toxic chemicals and heavy metals like lead, mercury, arsenic and flame retardants are rife in e-waste. Exposure to these chemicals even in low concentrations may pose a serious health risk. A study published recently revealed that Nigerian men working with e-waste displayed low levels of fertility hormones. Three crucial hormones responsible for the production and development of sperms were considerably reduced in the exposed workers. The workers also exhibited elevated levels of toxic heavy metals. This may cause dysfunction of the endocrine system that affects growth and development, metabolism, sexual function, and mood. According to the International Telecommunication Union (ITU), 44.7 million tonnes of e-waste was generated globally in 2016 alone and is predicted to reach 52.2 million tonnes by 2021. Only 20 per cent of e-waste is adequately collected and recycled, according to the ITU’s Global E-waste Monitor 2017. The report also found that countries lacking national e-waste legislation are more likely to treat e-waste as general waste for landfills. In 2017, fewer than 70 countries had national legislation in place. The ITU has set a 2020 target to reduce the volume of redundant e-waste by 50 per cent and to recycle the valuable materials in the products. It is estimated that raw materials in e-waste were worth 55 billion euro in 2016. 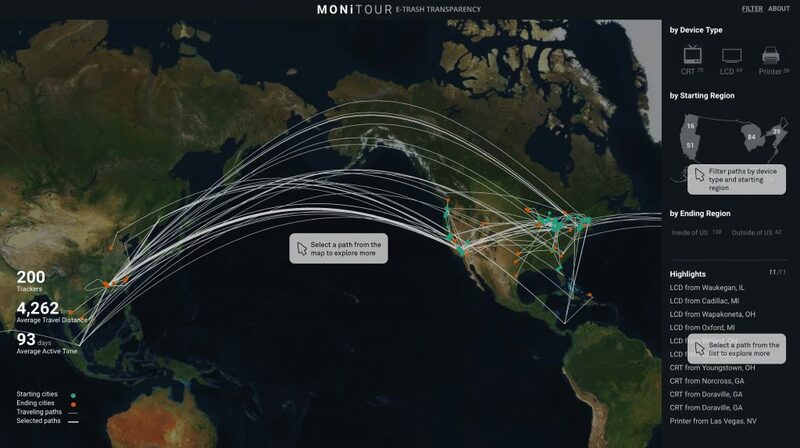 A 2017 study to track the transfer of e-waste out of the US revealed that 34 per cent of the 205 monitored shipments were moved to developing countries. 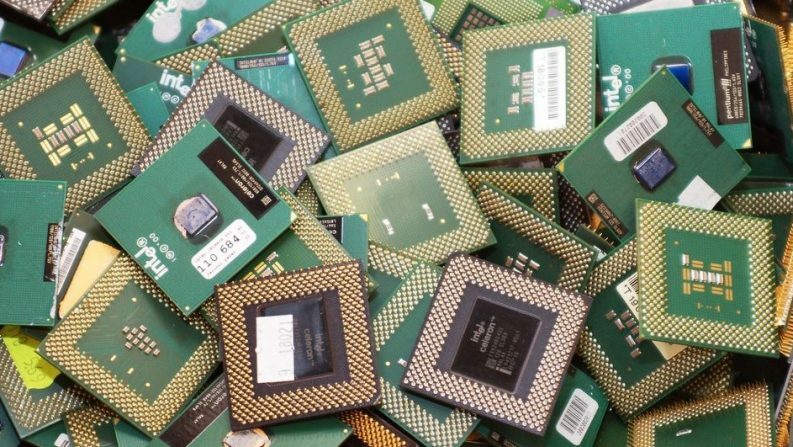 The data, obtained by planting hidden GPS trackers inside discarded computer monitors and printers, revealed that many of the receiving countries are party to the Basel Convention, making the imports illegal. “Even as international regulations evolve and governments step up enforcement, the underlying incentives to smuggle e-waste remain powerful,” the report states. At present, only 41 countries collect data on international e-waste and only the EU has regular statistics on the issue.